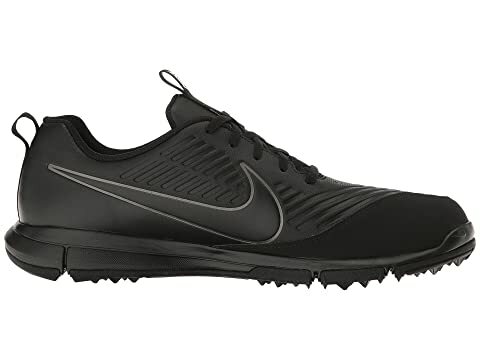 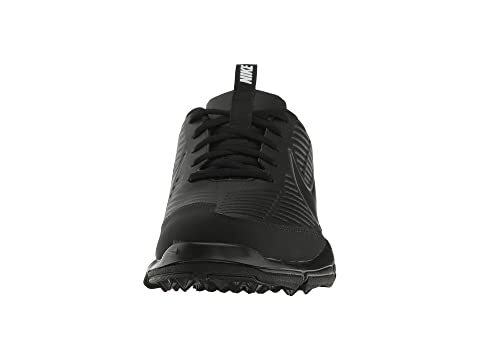 Hit the greens in the Nike® Explorer 2 golf shoe! 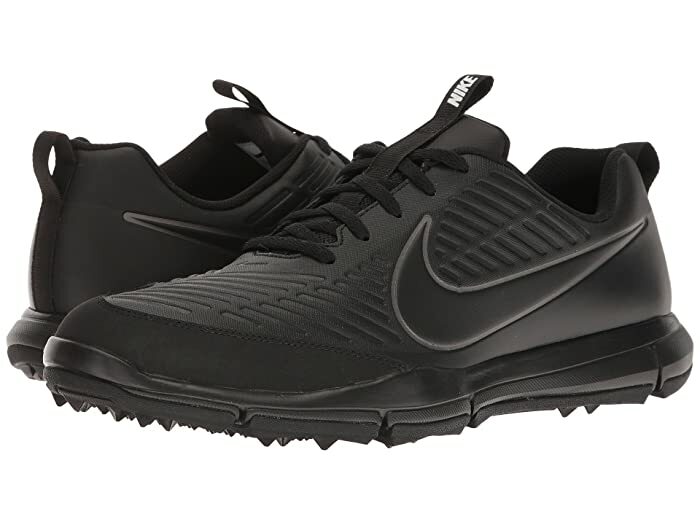 Water-resistant synthetic uppers with mesh mid-foot panels. 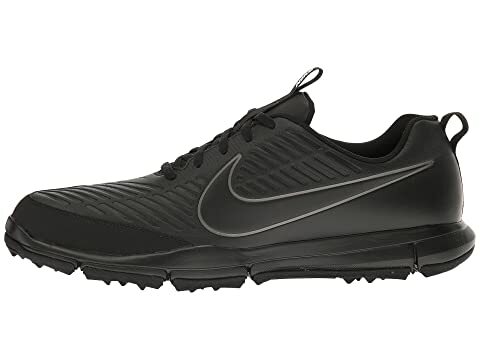 Perforations and mesh offer enhanced breathability. 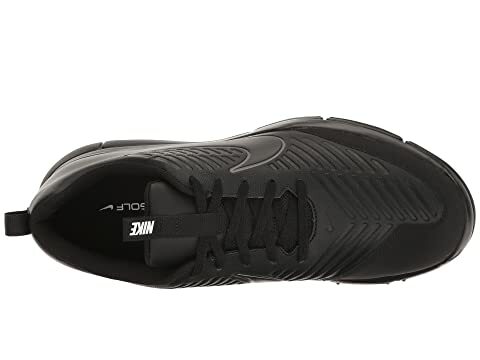 Phylon midsole provides all-day cushioned comfort. 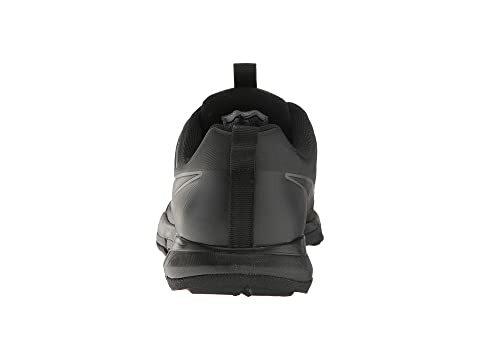 Integrated Traction outsole delivers reliable grip.